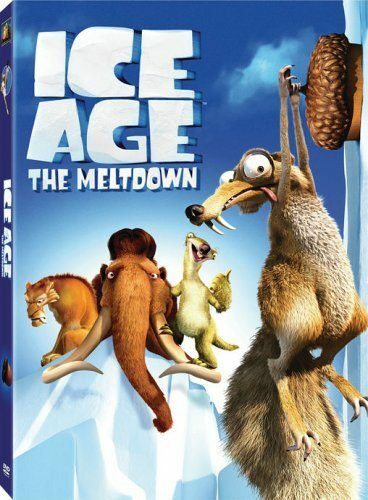 Ice Age: The Meltdown on DVD Just $4.75! You are here: Home / Great Deals / Amazon Deals / Ice Age: The Meltdown on DVD Just $4.75! Head over to Amazon and get Ice Age: The Meltdown (Widescreen Edition) on DVD for just $4.75 (reg. $14.98).